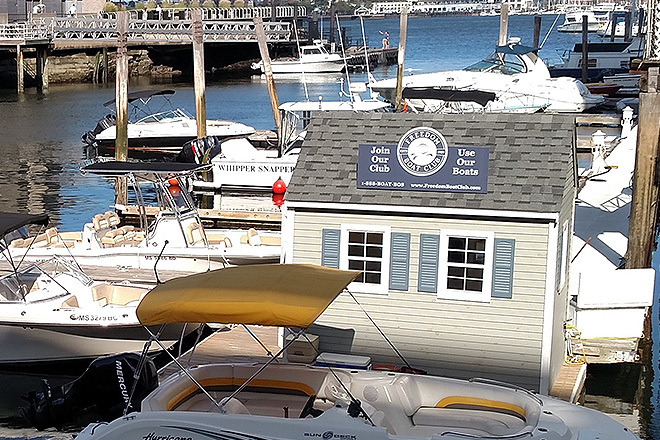 This quiant marina is full of history and was once one of the busiest wharfs in Downtown Boston. 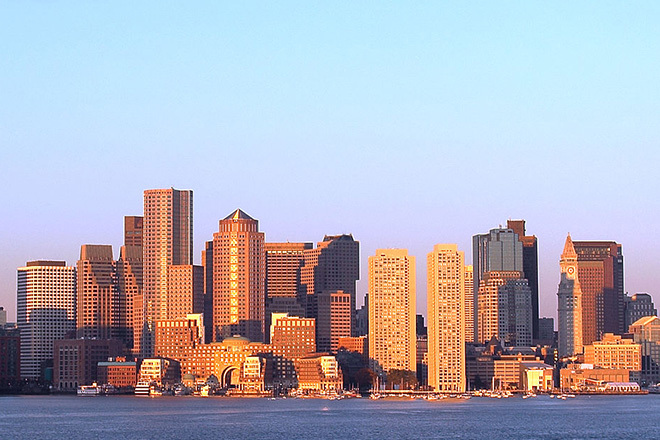 Today the busy wharf is home to the Boston Harbor Towers. 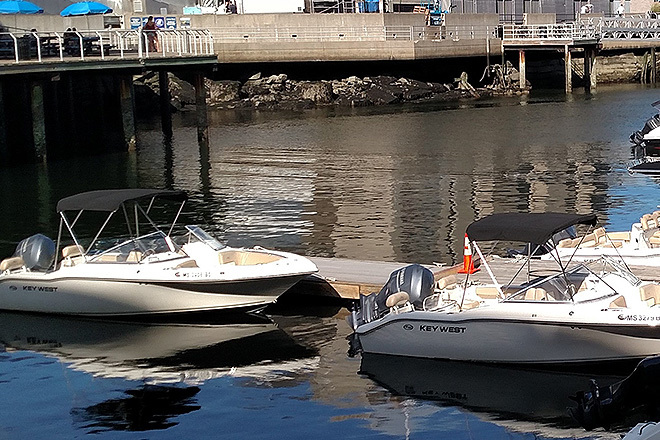 The marina sits directly between the Harbor Towers, The New England Aquarium and Aquarium garage. 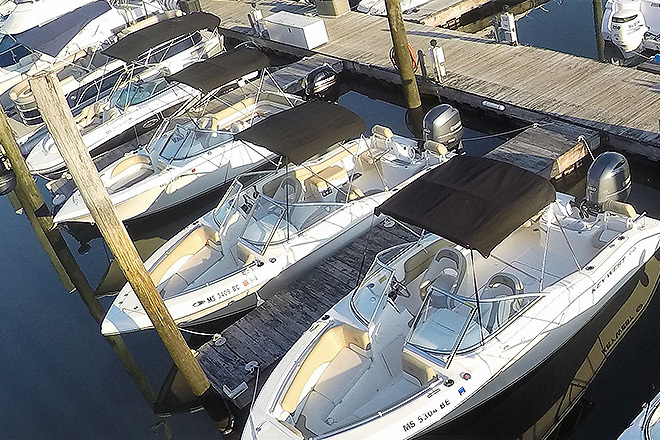 The marina is equiped with a locked gate, so please make contact with the dockstaff before arriving. If you have a bunch of gear for the day, pull down to the end of India Rowe and we will be happy to assist you.